We believe that routine service is the utmost important which is why Hillside Lifts takes pride in providing each and every one of our clients with first-class after-the-sale service plans. Hillside Lifts is the ONLY outdoor elevator company that employs a full-time service staff so we are always there when you need us. Our service team has more than 20 years of combined experience which is why we can promise to take care of you long after the sale is complete. 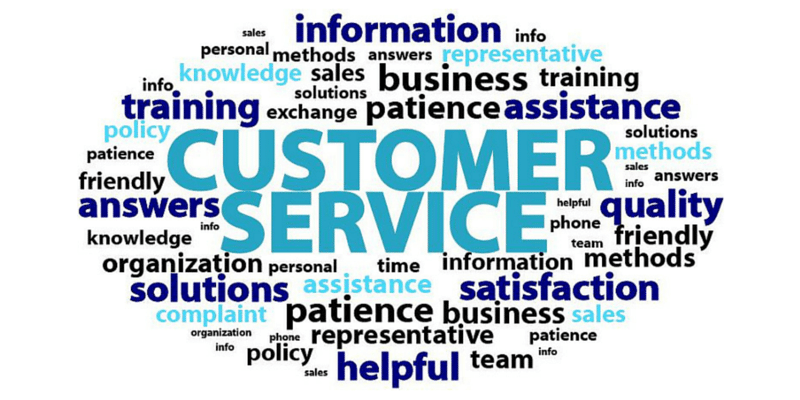 We strive to develop a trustworthy and reliable reputation and treat all of our customers with a friendly and respectable attitude and a personalized experience. Just like a vehicle needs its’ oil changed or tires rotated, your tram also needs routine inspections. 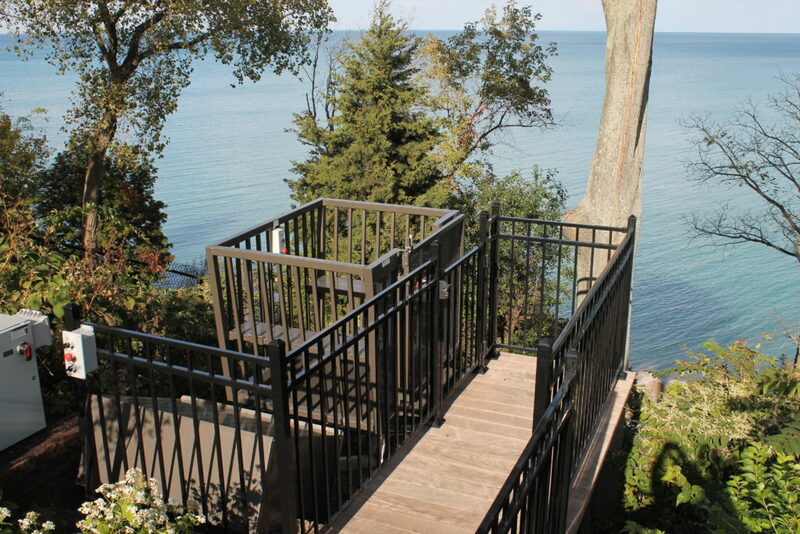 Once your installation is complete, Hillside Lifts will put you on the service plan of your choice so we can ensure that your outdoor lift will continue to run safe and smooth year after year. A safety check-list will be completed and given to you after each inspection so you can see exactly what has been tested, checked and adjusted. Along with our exceptional service, Hillside Lifts also has an unbeatable warranty plan. * Ask us to see our warranty statement!